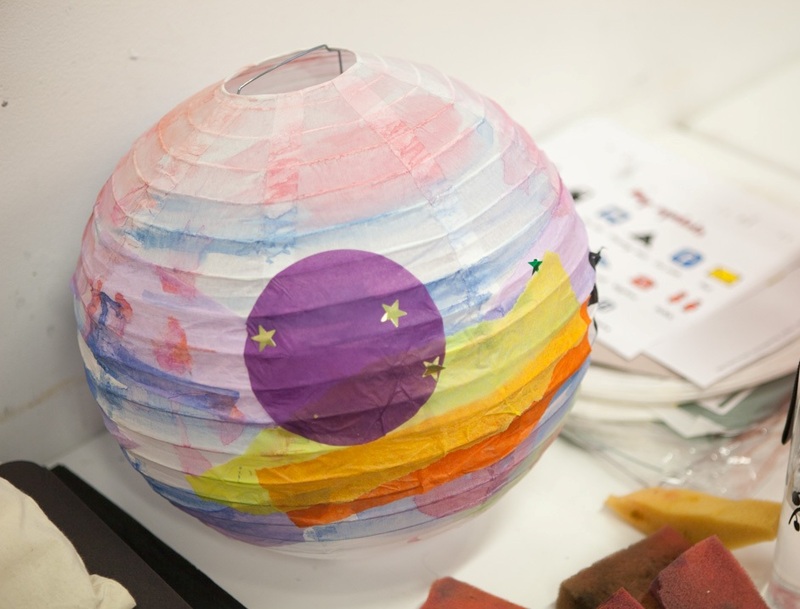 New mums, dads and carers join us in our multi-sensory environment, taking inspiration from the Gallery’s current Exhibitions and with a different theme each month. Relax, explore sights, senses, smells and meet new parents. Sessions are £1.50 per baby. Book in advance on 01922 654400. Collect your ticket from reception when you have paid.